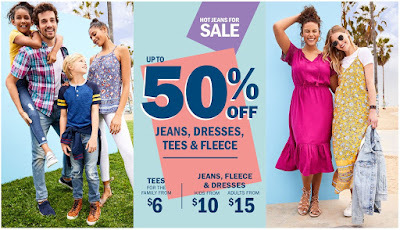 Old Navy has some smokin' HOT deals today! 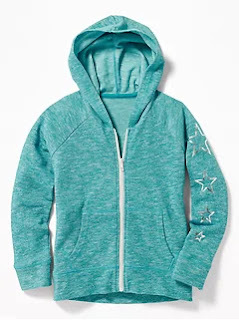 Check out $8 Fleece Hoodies and Pants AND Up to 50% Off Jeans, Dresses, Tees and Fleece. Tees for the family from $ 6, Jeans. fleece and dresses - Kids from $10 and Adults from $15.